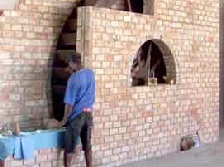 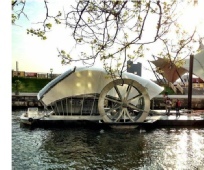 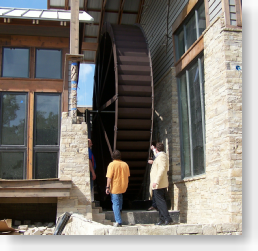 Waterwheel Factory shares it's knowledge about waterwheels and displays the inherent beauty of a moving waterwheel. 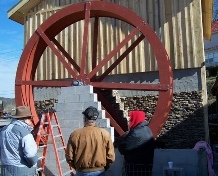 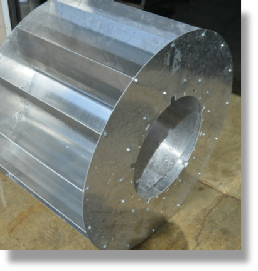 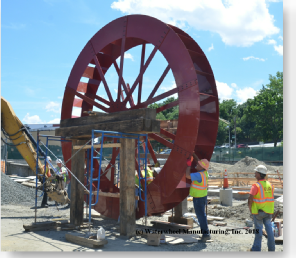 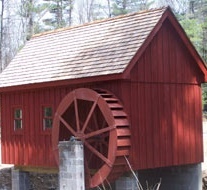 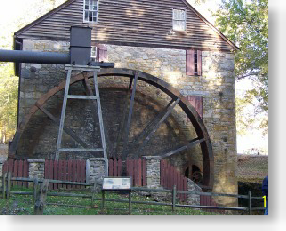 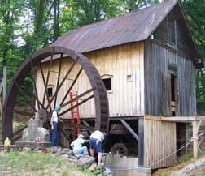 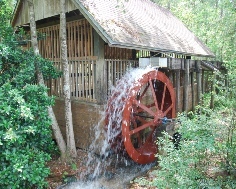 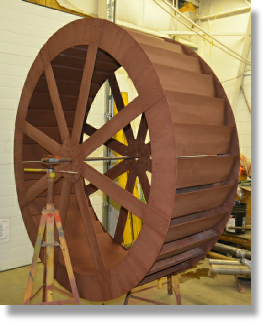 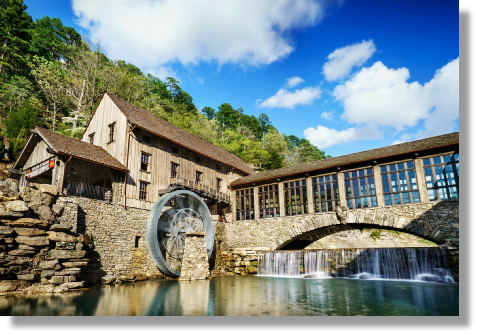 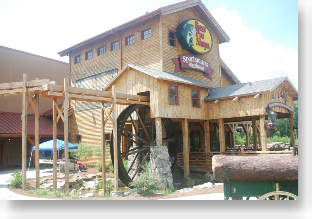 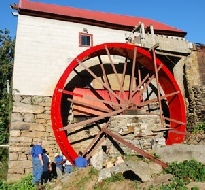 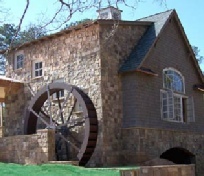 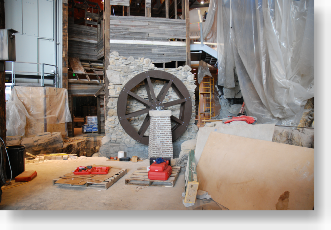 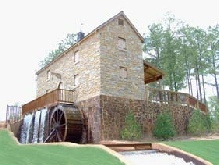 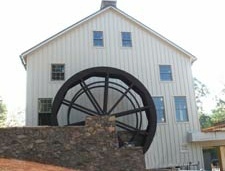 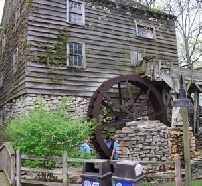 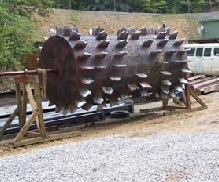 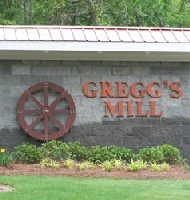 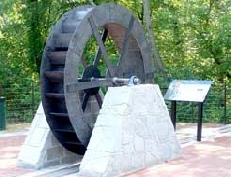 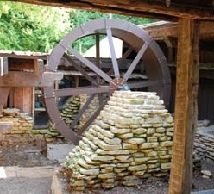 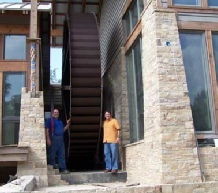 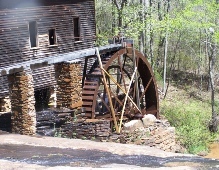 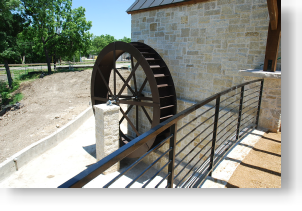 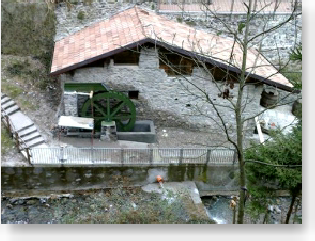 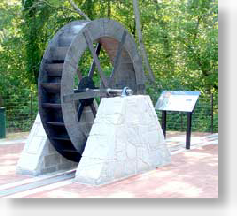 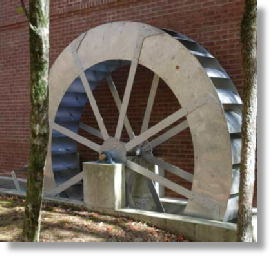 Explore; water wheels in history; waterwheel calculations; waterwheels for energy, and gristmill restorations. 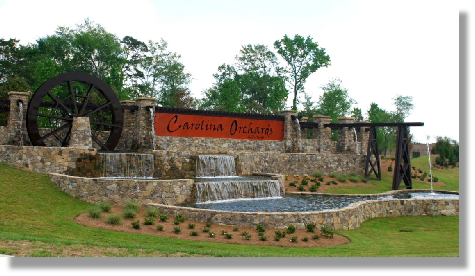 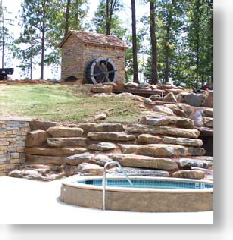 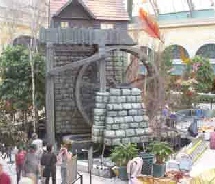 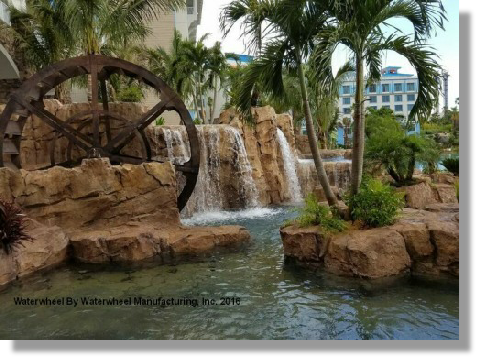 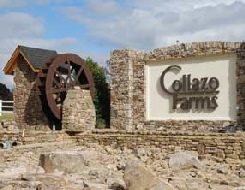 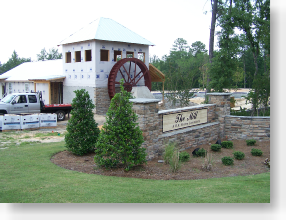 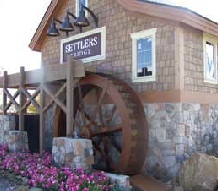 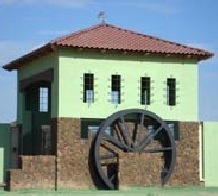 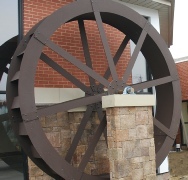 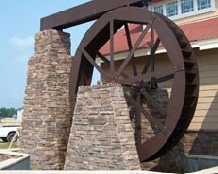 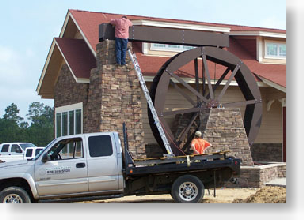 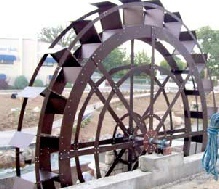 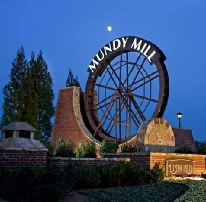 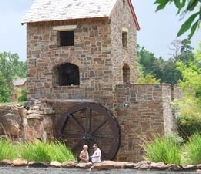 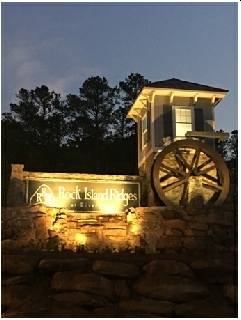 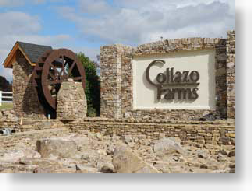 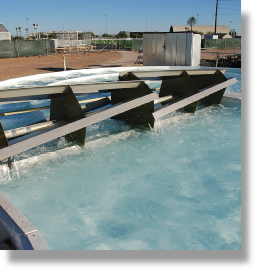 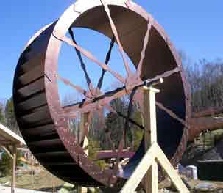 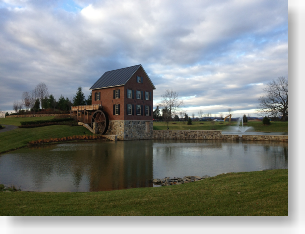 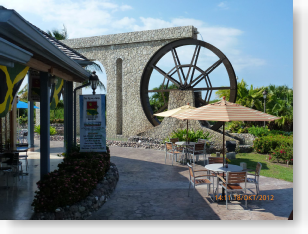 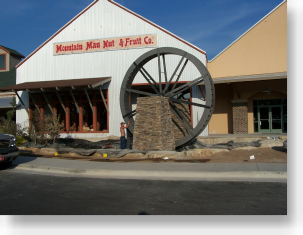 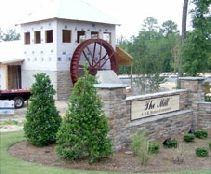 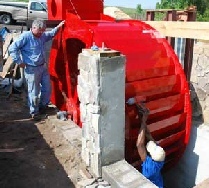 Explore the many ways you can enjoy having your own waterwheel for landscape decoration or any project you may have in mind. 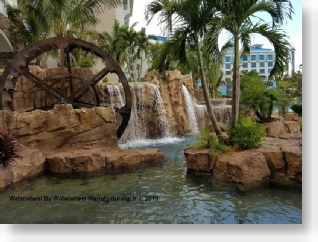 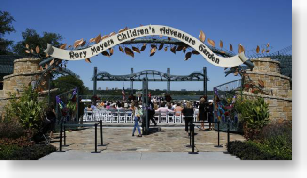 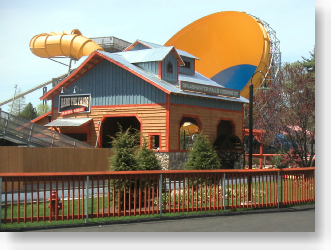 Sit back, relax, and enjoy the many exciting photo’s and options we offer.